The Rumble is all about the numbers, so check your facts here. The Royal Rumble is one of the most anticipated events on a wrestling fan’s calendar each year. When done well, it builds drama and suspense, delivers surprises, creates new stars and star-making moments, and establishes potential new angles going forward. Throughout its 30-plus year history, the Royal Rumble has produced some signature moments that have been etched into wrestling history. It also has served to kick off WrestleMania season, the sports equivalent of the playoffs. And with a long history in WWF/E and being an event that easily lends itself to record-keeping, there are plenty of statistics, numbers and records that can be gathered about the Rumble. Some of these statistics are pretty well-known facts: Who has the record for eliminations in a Rumble? Who has lasted the longest in a Rumble match? Who has won the most Royal Rumbles? But there are plenty of stats and facts that are a little harder to come by, which we’ll dive into here. For purists, last year’s Greatest Royal Rumble might be seen as an abomination. 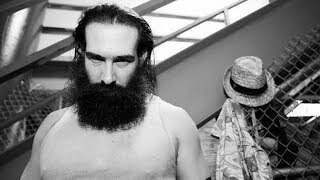 The Royal Rumble takes place in January, with a world title shot on the line (or the title itself). It’s not some massive sop to a foreign country because they opened their checkbook. We’ll try to separate these out as best as possible and acknowledge incorporation whenever possible. 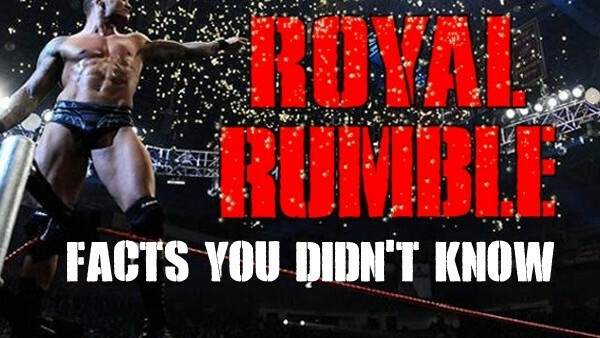 Let’s take a look at some of the Royal Rumble statistics that you really should know before the big match.